I was recently asked by Netmums to suggest some of my favourite free or low-cost ideas for keeping children entertained in the summer holidays. Below are a small selection. 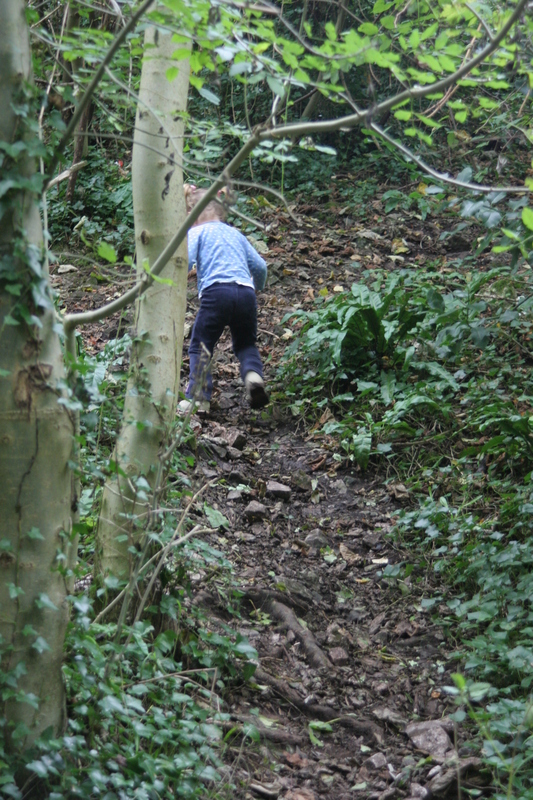 We particularly like woodland walks where the kids like to disappear into the woods to explore and find things, play hide and seek , build dens or run away from monsters. Blaise castle woods are a big favourite because we can hide in the caves or follow the trail to the castle. My eldest called our local woods the hundred acre wood and spent hours role playing various Winnie the Pooh scenarios. The Woodland Trust have some great free downloadable resources with ideas for playing in the woods, Summer activities and free things to do with kids. My kids favourite active pursuit is jumping on the trampoline. 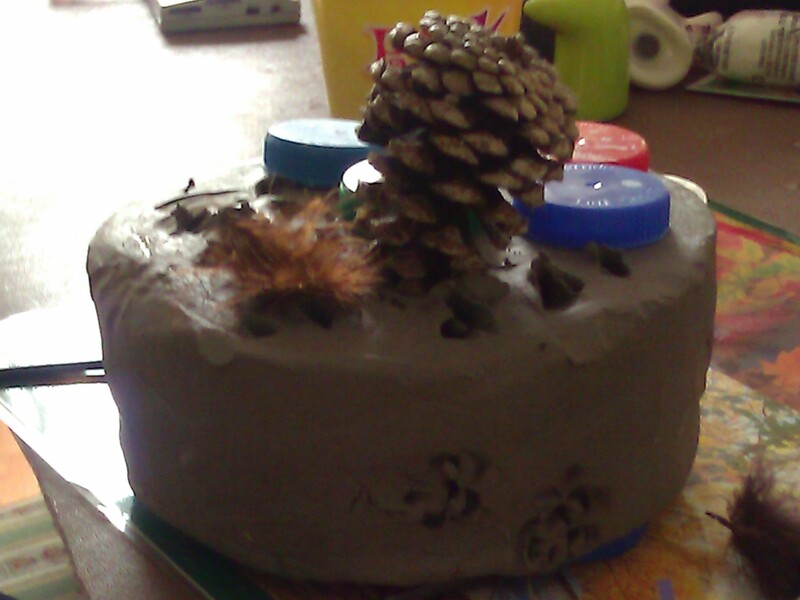 Give children a large piece of clay, for the younger children the bigger the better. Make it wet and squidgy and enjoy feeling the texture. Give them things to put in it, we use cocktail sticks, bottle tops, seeds, feathers, pebbles and shells. Older children can be taught to model clay around wire or make a flat tile with a picture on it. The best summer activity I had as a child was with an empty large cardboard box, we slid on it and built things with it and spent the whole 6 weeks playing with nothing else. The best creative play comes from being outdoors with natural materials, in the woods, park, beach or even in the street. If your kids aren’t old enough or you’re not happy about them playing outside without adult supervision, take a group of children to an open space and sit at a distance from them so that they can develop their own play but you can still see them. 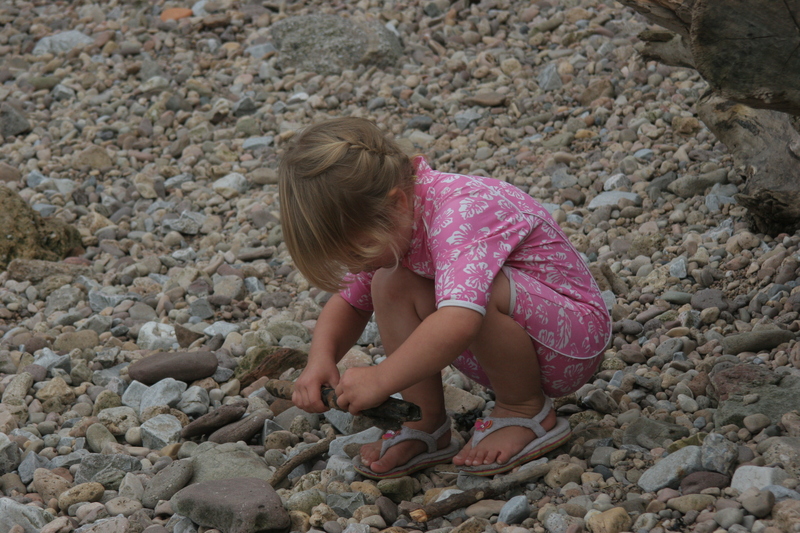 My kids love digging, building dens, pretending to fish, making pretend dinner and many other scenarios. Our local town has a flower show and the children love to enter the competitions, it gives them a sense of achievement and pride. Give your kids pieces of material, old sheets, netting or even bin bags and get them to make clothes and have a fashion show – this was my favourite summer holiday game. 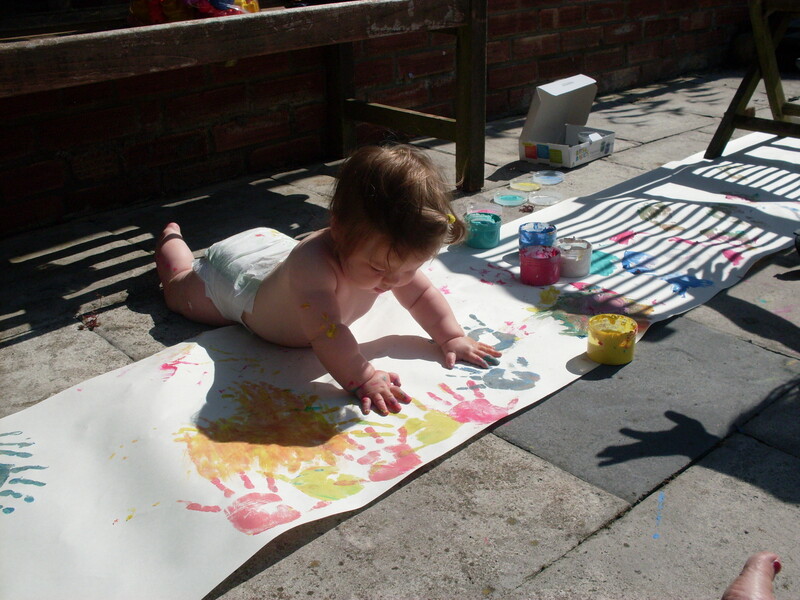 When its sunny it great to get a big roll of paper, spread it across the garden and let the kids paint , they can use hands, feet or whole bodies – great for babies too. Children’s Festivals often give a number of inspirational ideas many are free or low cost. We have been to some brilliant museum exhibitions and as museum entry is usually free it is a great day out. Our local museum has lots of activities for children of all ages to accompany the exhibits. Go blackberry picking , picking your own fruit always leaves us inspired to come back and cook lots of yummy treats. In the US we pick huckleberries at the local park – they make delicious muffins. Local councils often provide fun/play days in local parks, ours involve entertainment, games, activities and crafts – the children have lots of laughs. Get Wet – be it in a water park, paddling pool, swimming, with a hose pipe, playing with water bombs or splashing in puddles in the rain – have a water fight and you can’t help but laugh. Weston Super Mare has a fantastic water park opposite the sea front and splash parks are really common in the US. 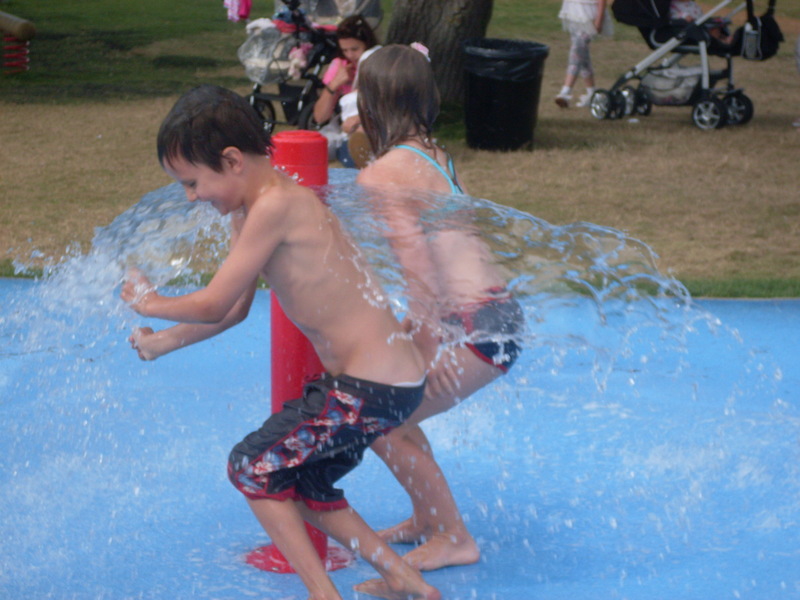 Check out these Seattle Splash Parks. I think sometimes we plan too much for kids, give them some freedom to make their own play, give them the chance to be with their friends and they will come up with some great ideas of their own. Previous PostBristol Zoo 175th Birthday – Big Village FeteNext PostHamlet Passes on the Love – Persil Pass on the Love Picnic. I love the big roll of paper and letting the kid’s paint idea! Perfect summer fun!